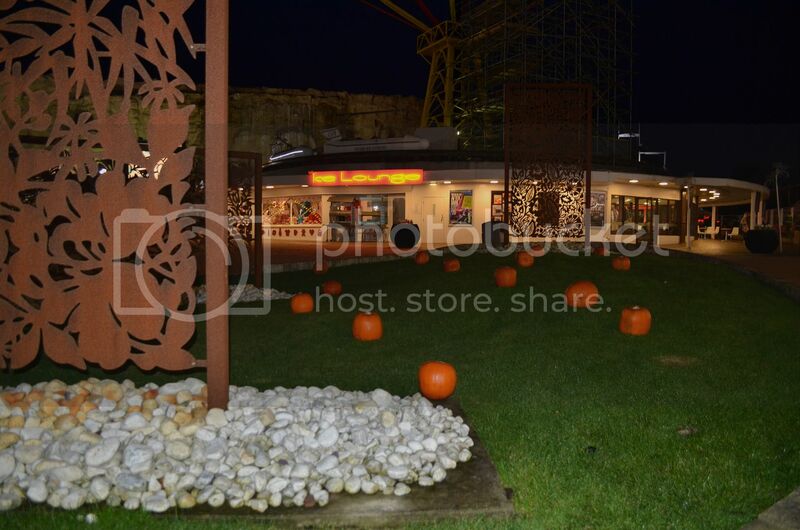 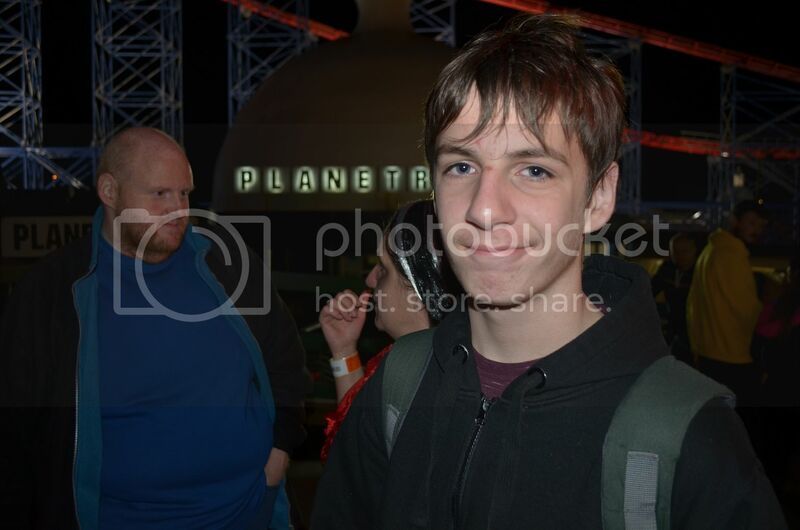 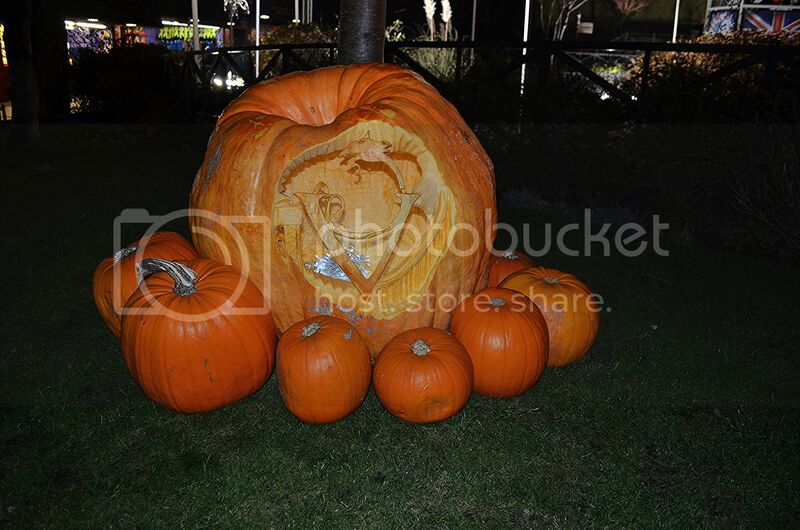 It just gets better and better, only a few years ago the most you would get from the Pleasure Beach is a few pumpkins scattered around the park.. 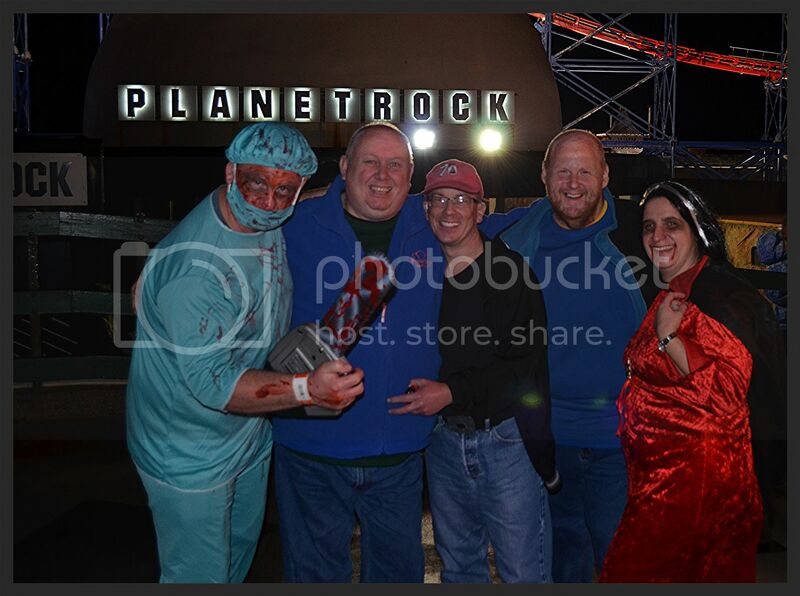 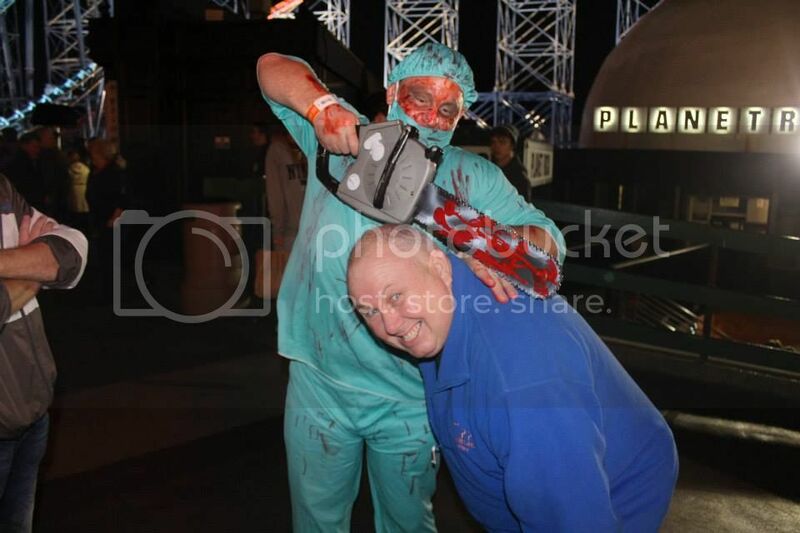 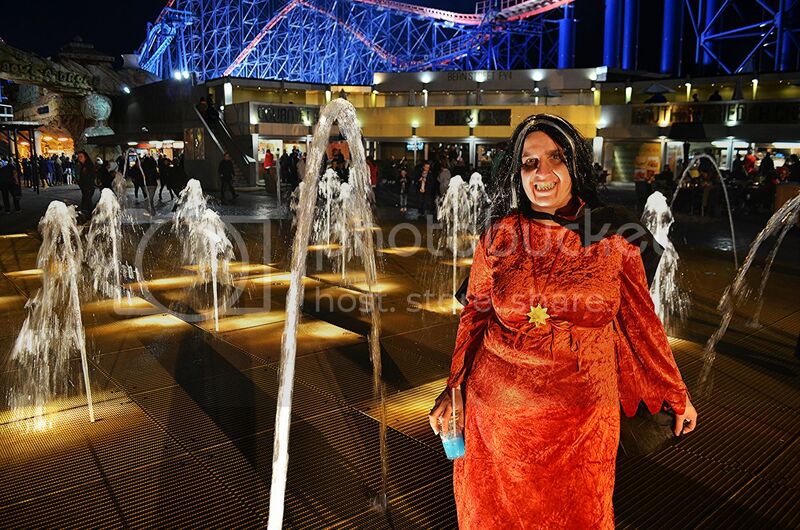 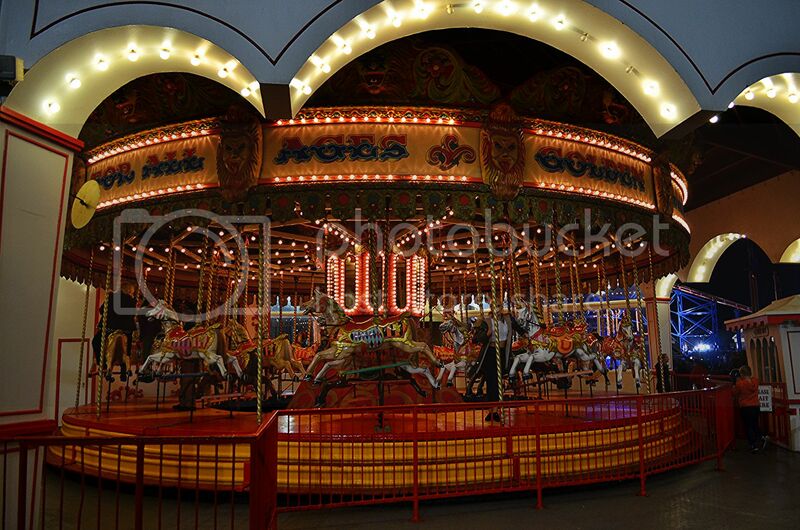 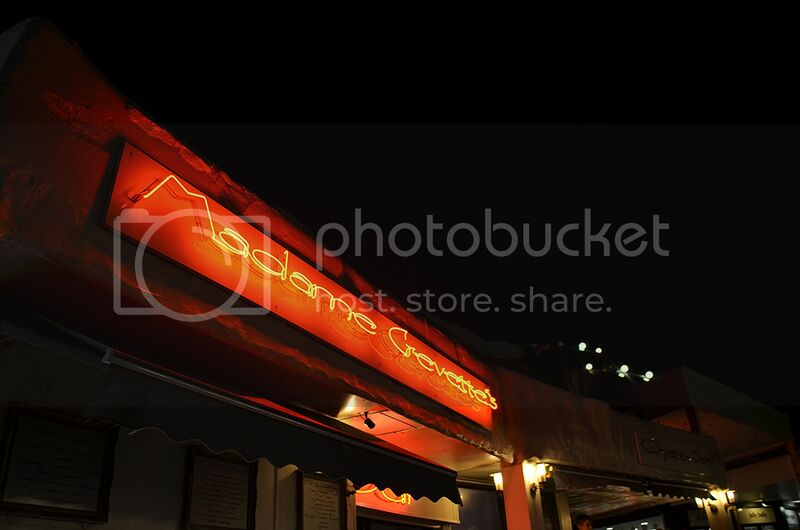 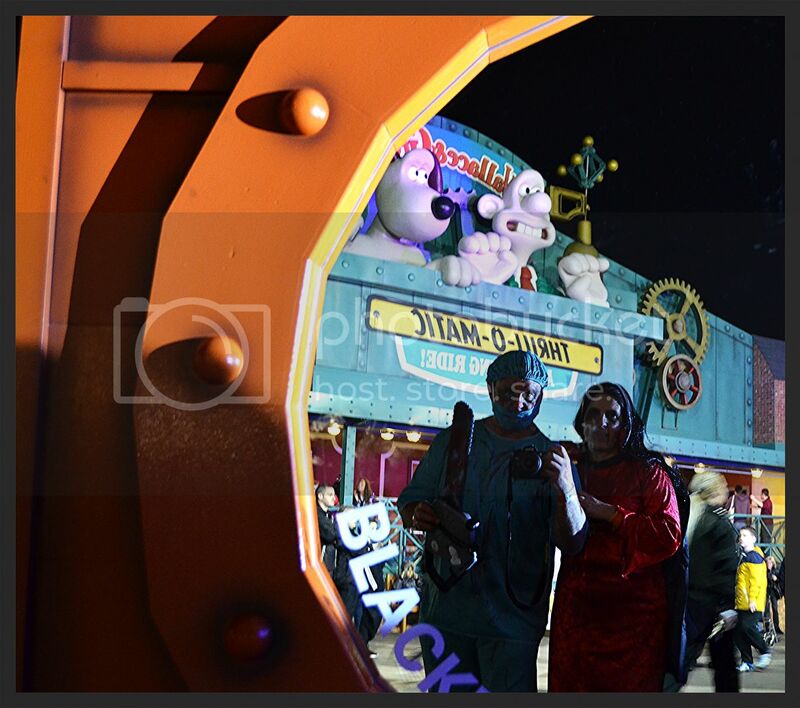 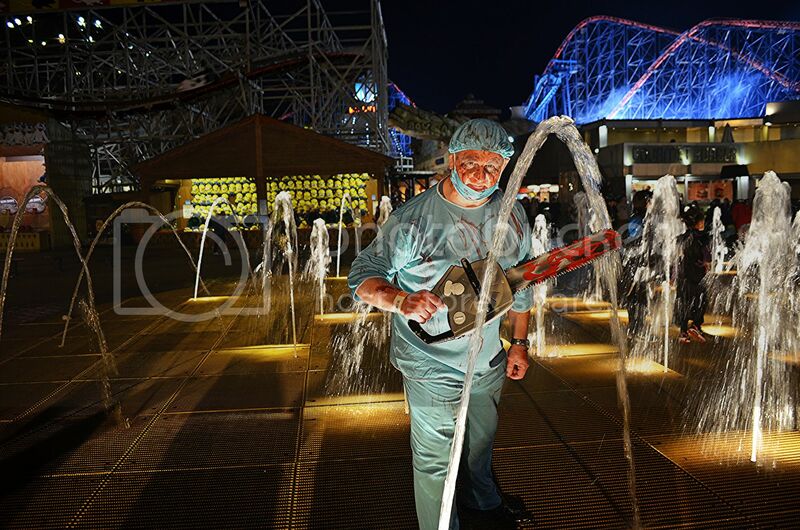 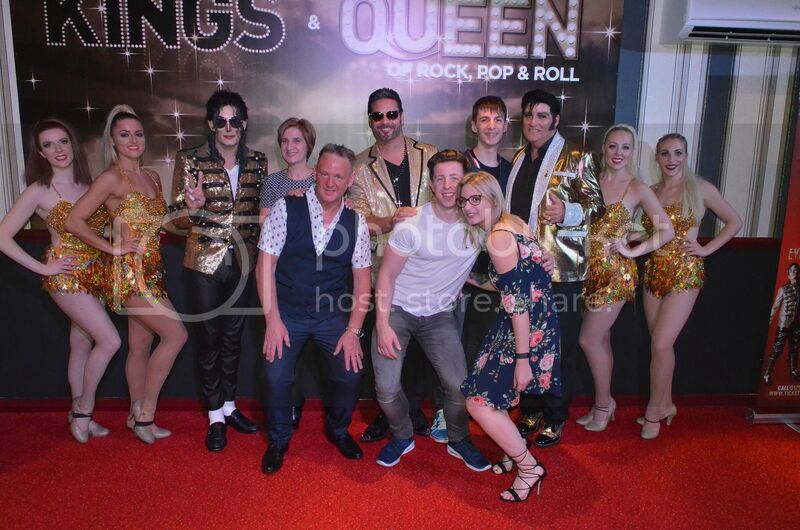 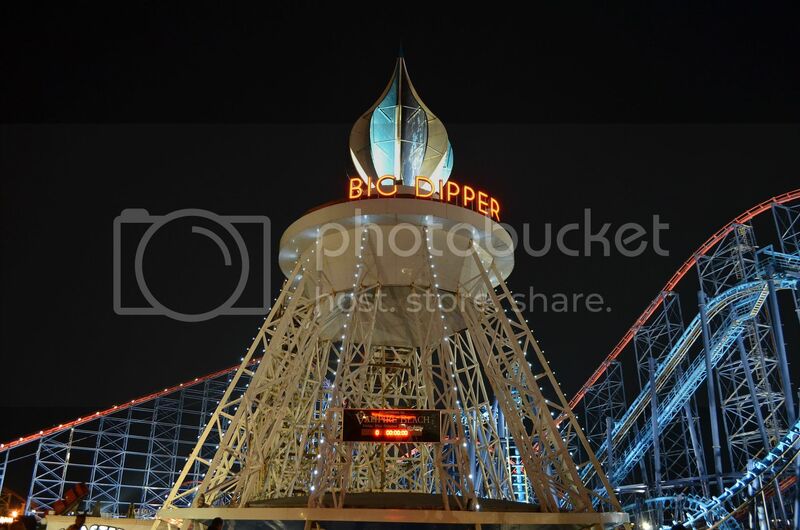 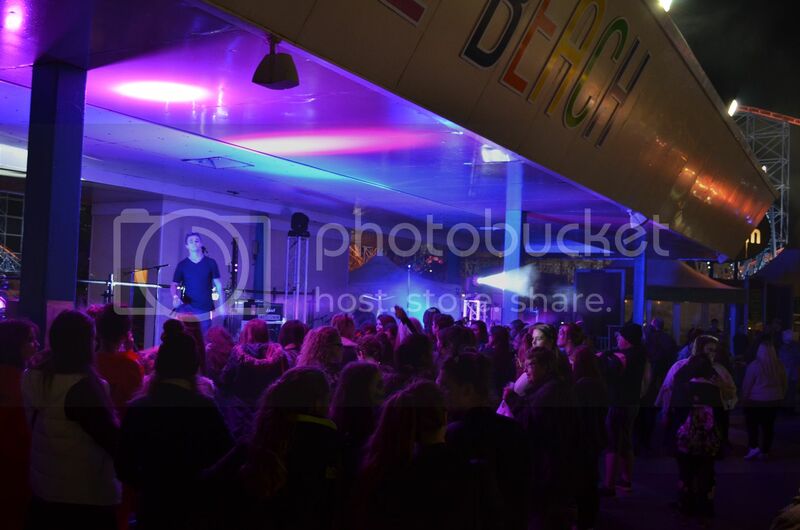 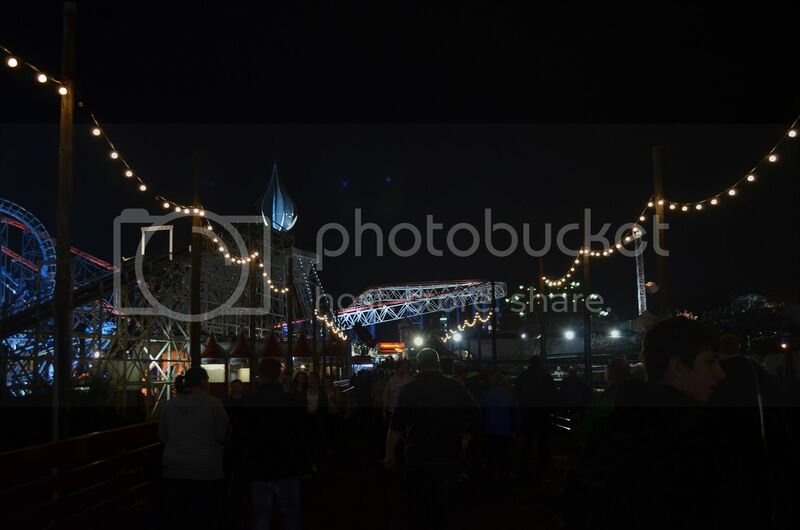 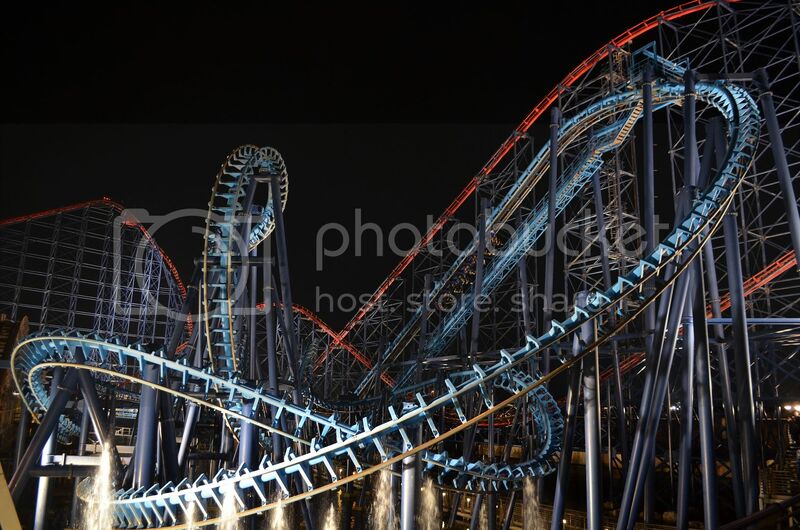 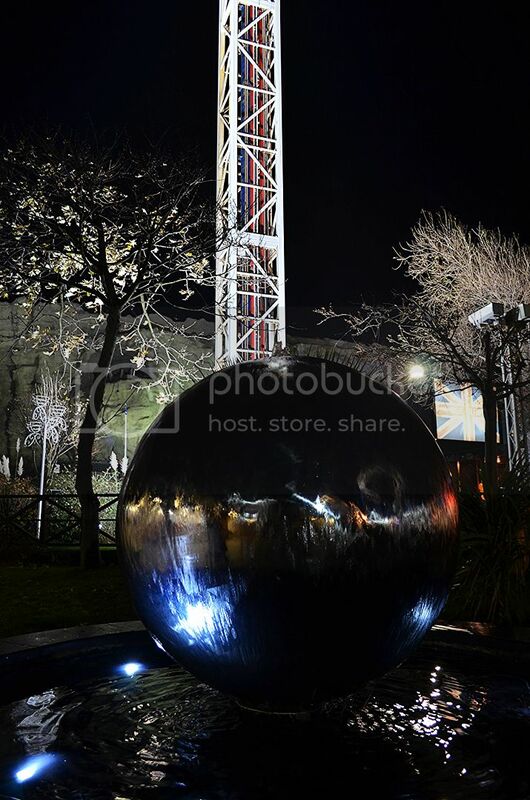 But not these days, the experience of visiting the Pleasure Beach on Halloween is a truly memorable experience..
Amanda Thompson has really grasped the concept of Halloween at the Pleasure Beach and it does show.. 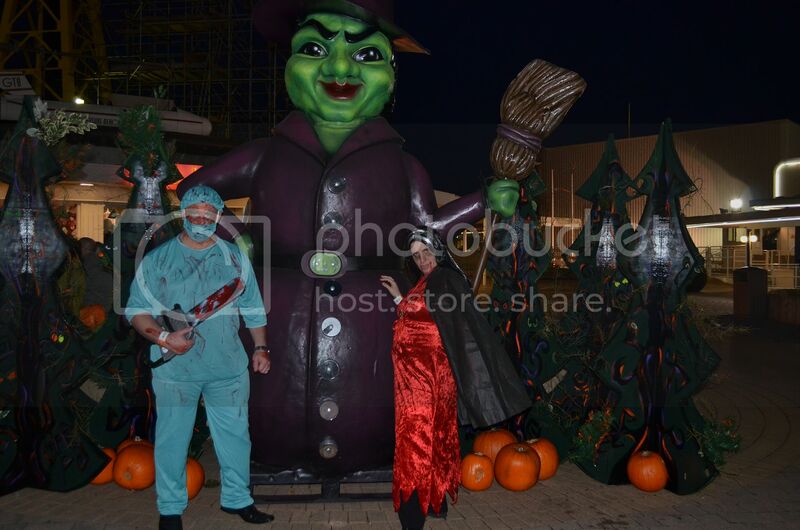 The park was packed with people loving what was on offer and trust me there was so much to keep you entertained for hours..
From live music, fire eaters,stilt walkers, live actors, the shows, free vampire cocktails and of course over 100 rides to keep you occupied how could you go wrong..
We arrived in costume at the Pleasure Beach in good time as we wanted to renew our yearly passes for 2015..
Expect more reports with photography from this amazing park in 2015..Live In Blackpool the Blackpool based web site,proudly supporting the Pleasure Beach for years..
We decided to go in disguise,and it did fool a few people..
Vampire Pleasure Beach logo was carved into this pumpkin..
Bradley had a costume but preferred to put his mask on every so often..
Met with some very good friends.. 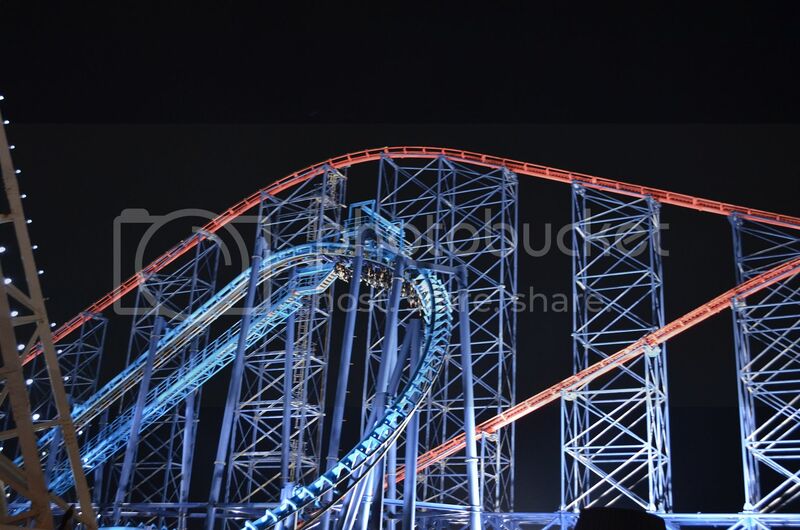 I thought that this lady was very impressive..
Its a bit like Christmas, your sad when its over but you look forward to next year..
Fab pics and report, Peter. 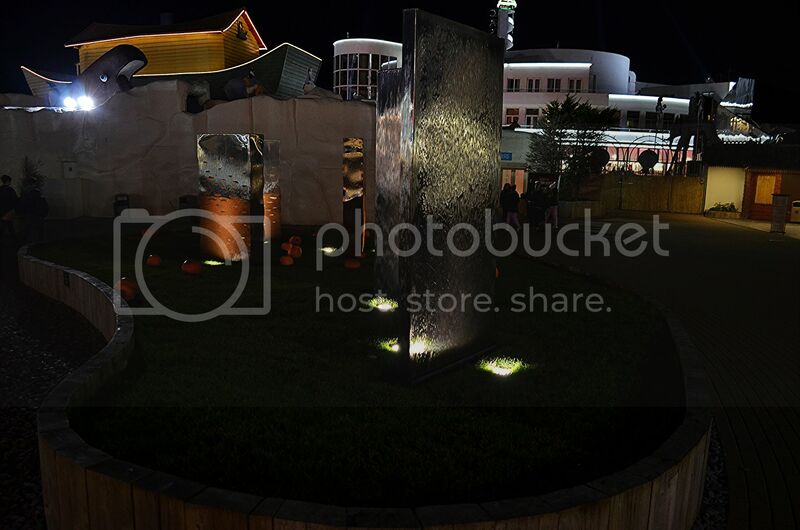 It looks like a great event. 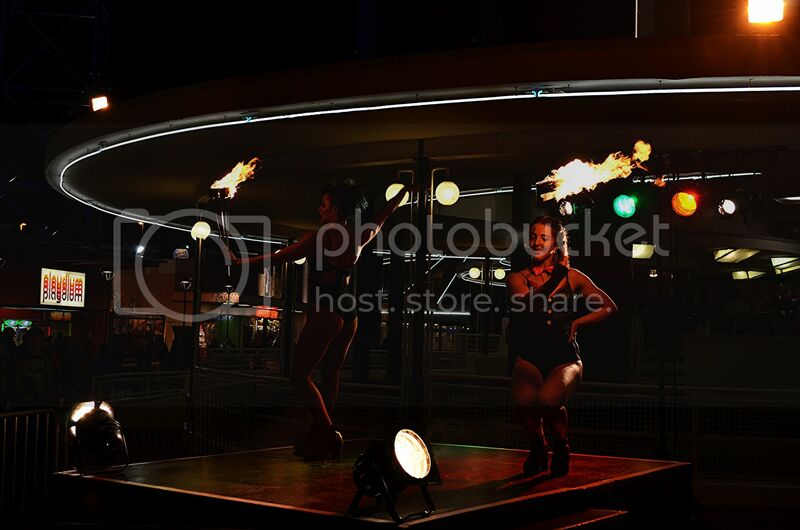 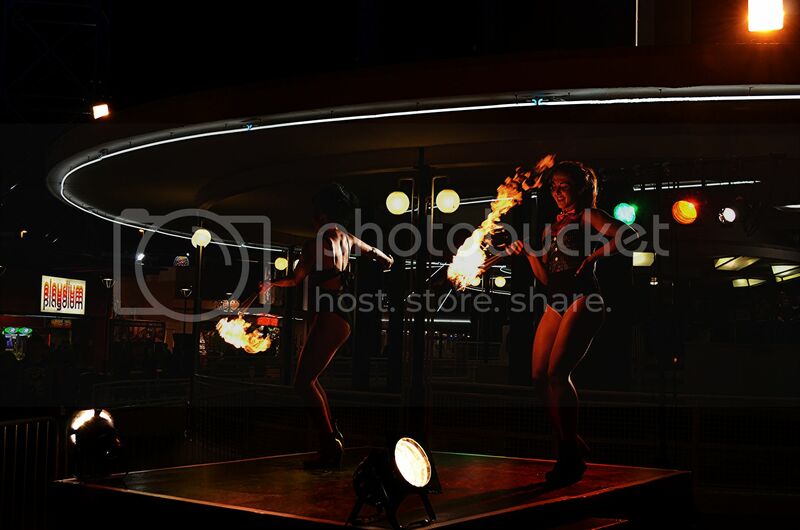 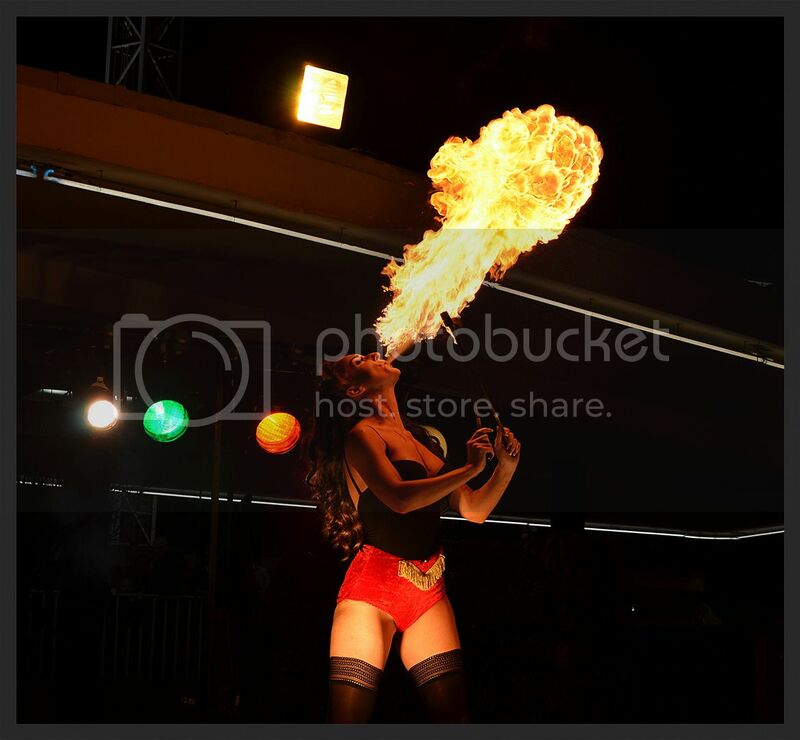 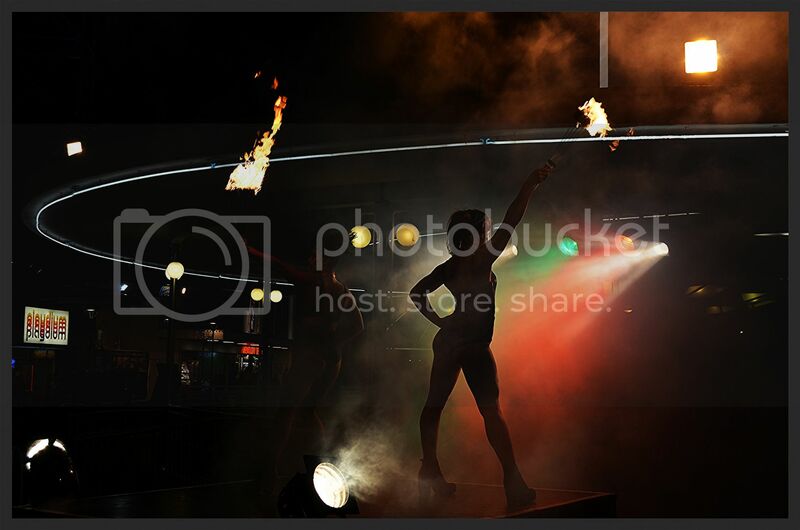 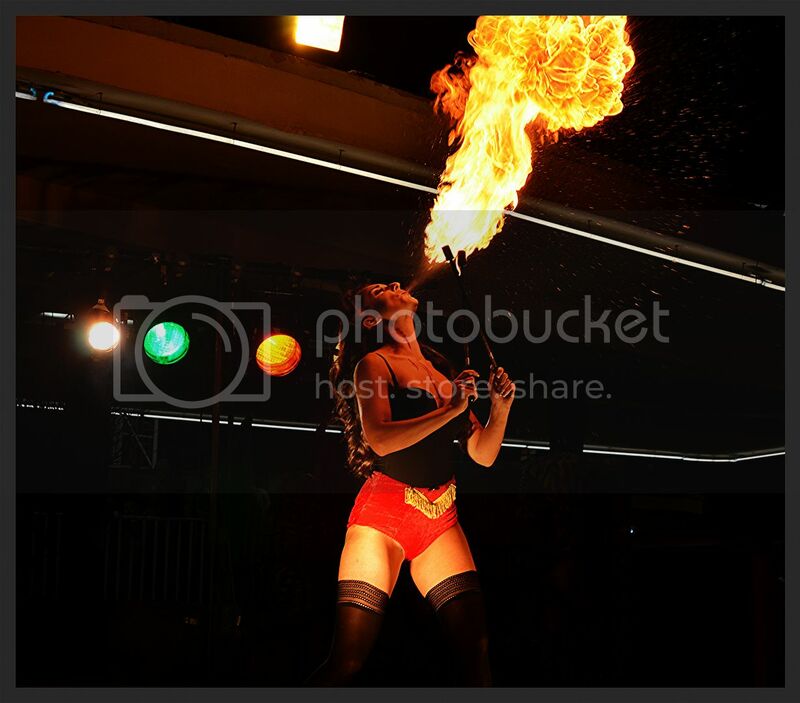 The fire eater pics are top notch. 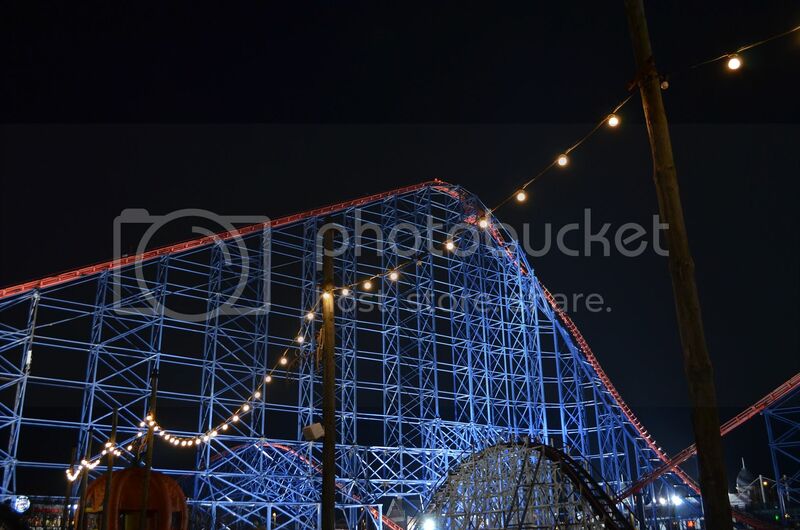 Thanks guys, the BPB have really excelled themselves..